Why does Subaru support Meals on Wheels? Too many seniors are struggling to stay independent and healthy. One in four seniors lives alone in isolation and one in seven seniors might not know from where their next meal is coming. This is simply unacceptable, which is why Senior Services of Alexandria provides the nutritious meals, friendly visits and safety checks to the seniors of area. This vital support keeps seniors in their own homes, where they want to be. This November 15, 2018, through January 2, 2019, for every new Subaru vehicle purchased or leased, Subaru will donate $250 to the customer’s choice of participating charities. * Meals on Wheels is one of four national participating charities and has been since the inception of the event. 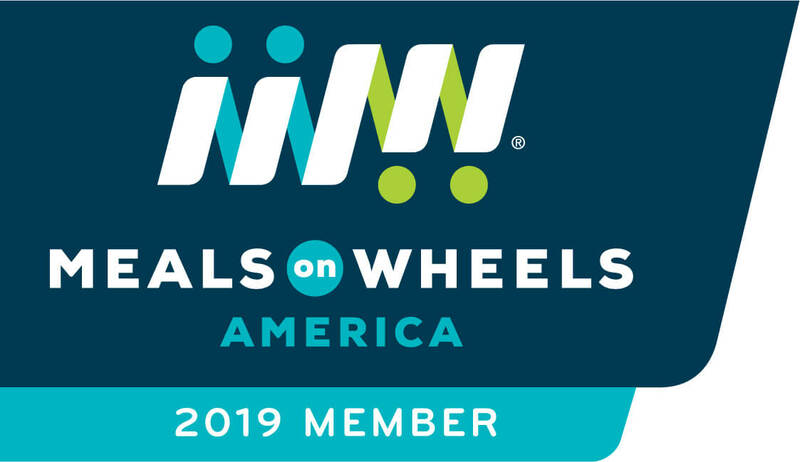 Through this event, as a member of Meals on Wheels America, Senior Services of Alexandria will receive a share of the donation from Subaru vehicles sold in State.